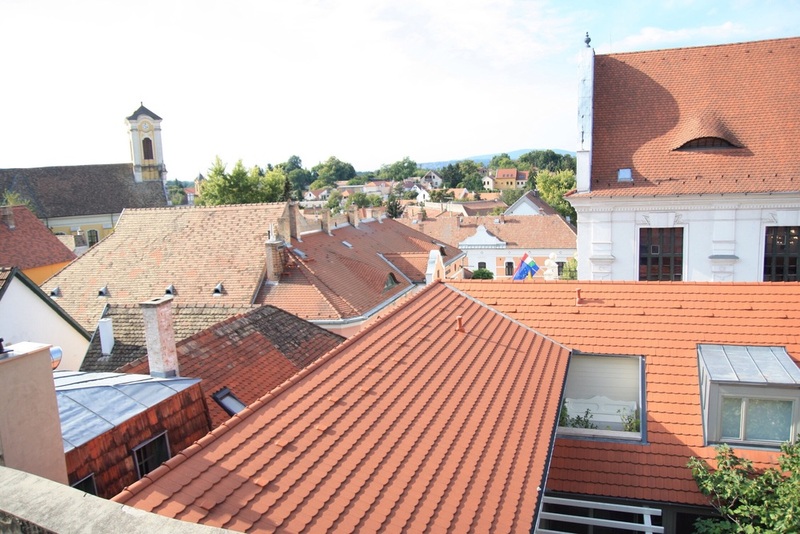 A short train ride out of Buda is the town of Szentendre. After seeing the most of Budapest's top sights, we decided to take a trip outside the city to get to know Hungary. 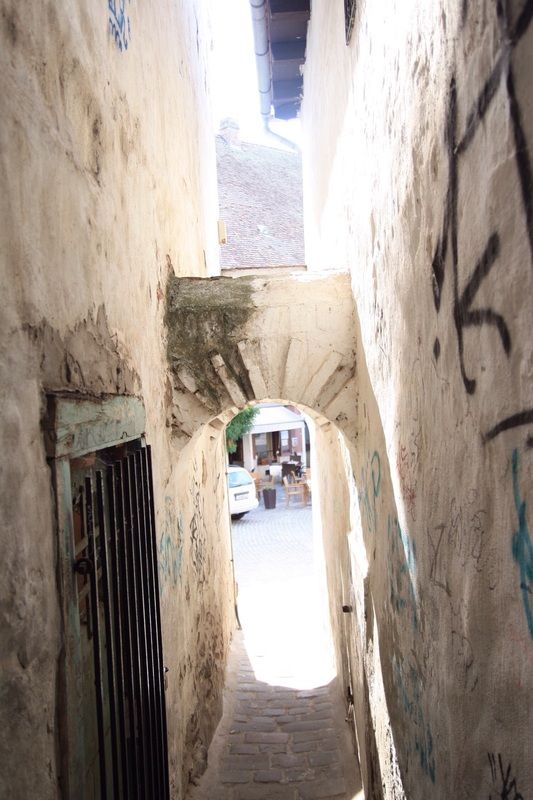 The old village part of town is still very much like it was many years ago and has lots of little walkways and alleys to wander through. From there we had to change over to a bus service to Visegrad. The route took us through rural areas and to a woodland town between the Danube and a hill. 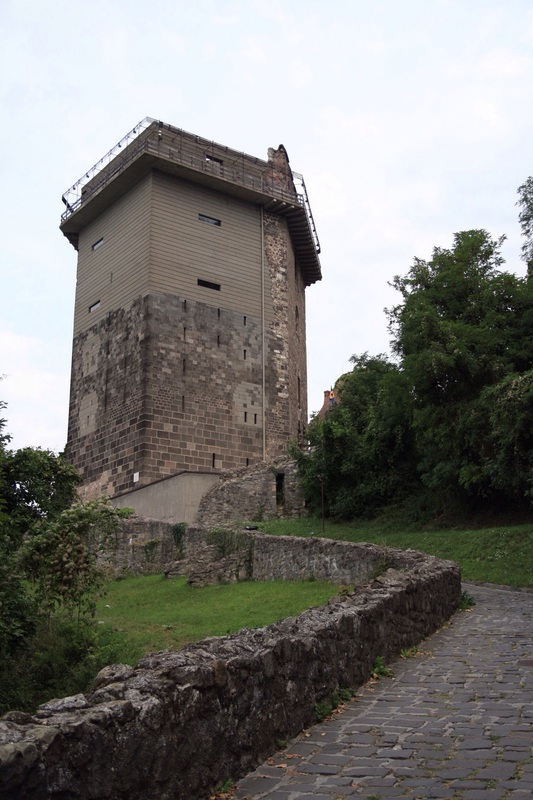 At the top of the hill was Solomon's tower, an old medieval guard tower, and a ruined castle at the top. The walk up through the woods was a tough one, but the view was all worth it. It actually felt every authentic to trek to the top like the people of the time had to do to reach it.